Home » All subscription box news » Subscription Box News » Boxycharm November 2018 – Variant 1: FULL Spoilers! 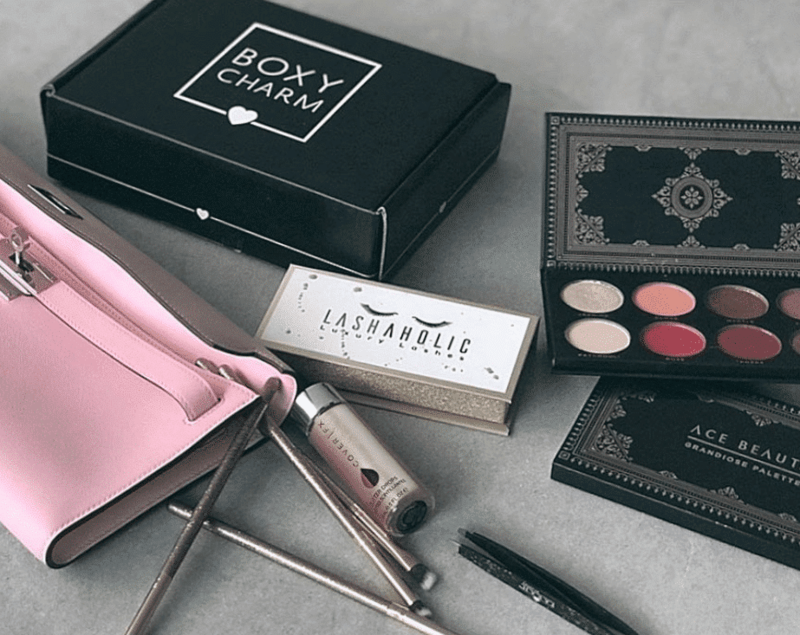 Boxycharm November 2018 – Variant 1: FULL Spoilers! Kim Kardashian West recently posted a photo of her November Boxycharm on Instagram! Please note, this is only one possible version of the box. More spoilers will come in the next couple weeks!